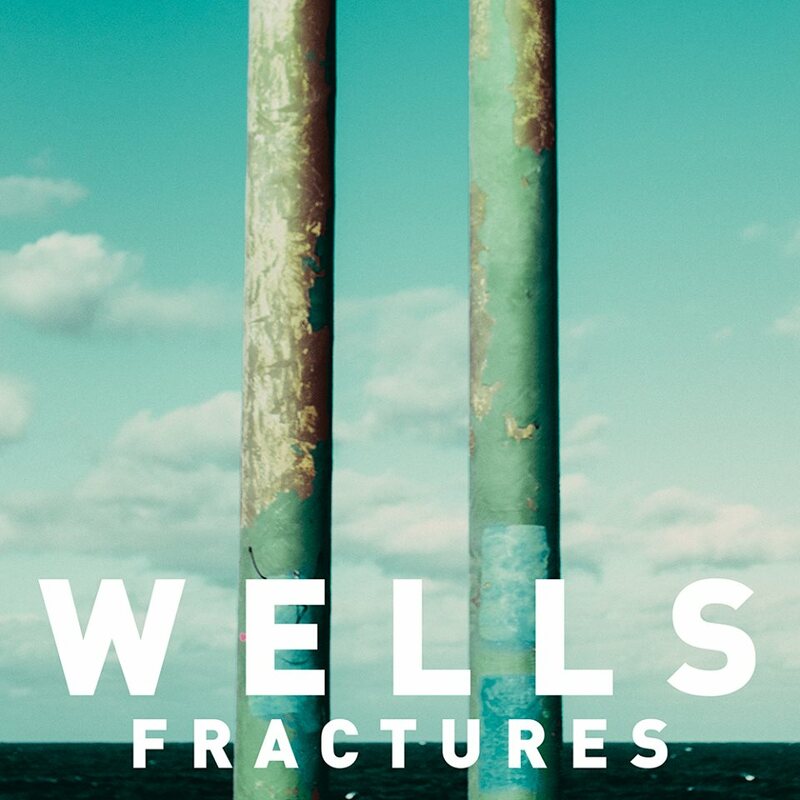 Presenting ‘Fractures’, the debut single from up and coming Sydney four piece Wells. Though they describe themselves as a “rock and roll” outfit, there’s no denying that Alastair, Richard, Daniel and Joshua know how to write a great pop hook if this new tune is any indication. There’s something really special here… a strong – slightly echoed – rock vocal, with soft, melodic production that wraps its loving arms around you and threatens to burrow its way into your heart for a while. And did someone say “free download”? For a limited time from the box below.